View cart “Wing Chun Sleeves” has been added to your cart. 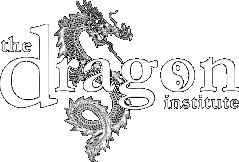 Copyright © 2019 Wing Chun Orange County (The Dragon Institute). All Rights Reserved.